If you’ve ever driven to Holland Village, you may have had trouble finding a parking space. Bad news — it’s going to get even more difficult to find a lot. That’s because the open-air carpark behind Holland Village Market & Food Centre, which contains roughly 350 lots, will be closed for renovation from 1 November. The renovation is part of a massive redevelopment project by Far East Organization. The billion-dollar project also includes erecting new offices, retail blocks as well as residential and public spaces. The project is slated for completion in the second quarter of 2025 — a whopping 7 years away! Naturally, business owners around the area worried about the effect on sales. That’s because fewer parking spaces means fewer customers. A cai fan stall owner at Holland Village’s hawker centre, Madam Mary Lim, told The New Paper that she expects the number of customers to fall by half. Another food stall owner also said that he wasn’t sure if his business could remain profitable in the next 7 years. On the other hand, Crystal Jade Group, which has a 2-storey restaurant in the area, was more optimistic. A rep pointed out the many public transport options in the area and surmised that the impact of the carpark closure would be “minimal”. For those who frequently drive to Holland Village, all isn’t lost. 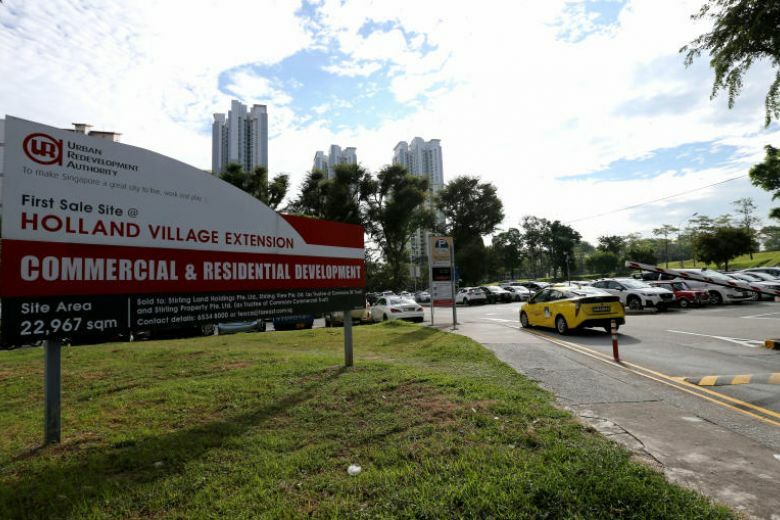 The Urban Redevelopment Authority is making parking spaces at nearby HDB estates available to the public. Among them are lots at blocks 18 and 21 Holland Drive as well as 5A Holland Close. 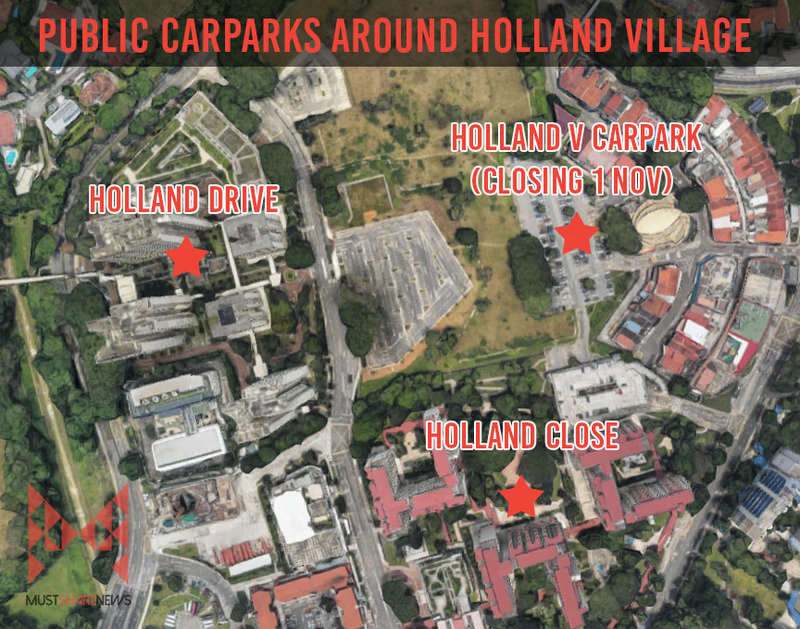 These carparks are about a 10-minute walk from Holland Village. Some of the buildings along Holland Avenue, such as Raffles Holland V Mall and Holland Road Shopping Centre, have underground carparks which patrons can use as well. Some are more expensive — the one at Raffles Holland V Mall will cost you a hefty $2 per half hour compared to the 50 cents per half hour at the open-air carpark! But on the bright side, parking in an underground carpark will mean shade for your car and an absolutely 0 chance of returning to find bird poop on it. 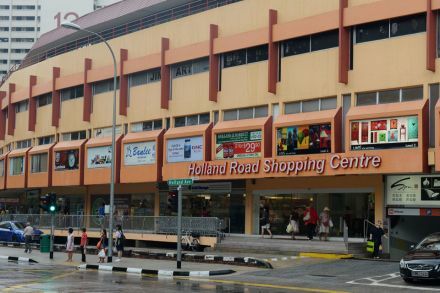 For some regular patrons, the Holland Village carpark is a spot close to their hearts. 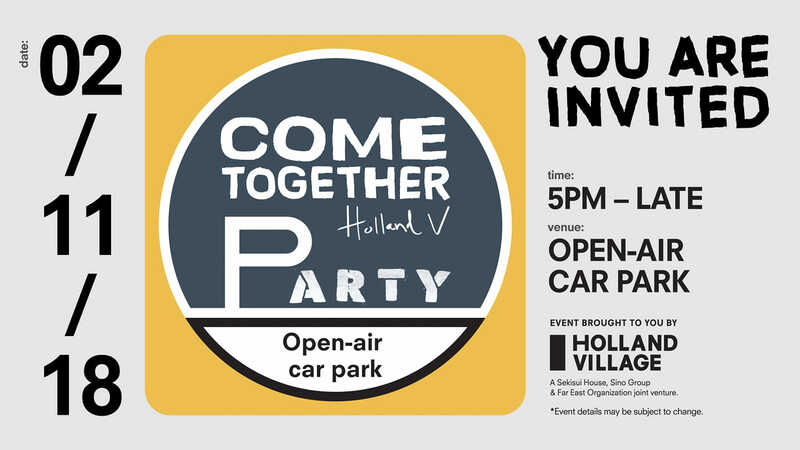 So to make the goodbyes a little easier, some kind folks are holding a party at the carpark on 2 November from 5pm. Partygoers can look forward to live music as well as a movie screening. What’s more, you get to enjoy all of it with free popcorn, candy floss and Kachan Puteh! And for the ‘gram, there will be all kinds of pretty little handicrafts by The Local People. So if you’re among those who frequent Holland Village and will miss that short stroll from the carpark to the food centre, the cafes and the bars, you may want to head down for that final farewell. The post Holland Village Carpark To Close From 1 Nov; Has Its Own Farewell Party appeared first on Must Share News.